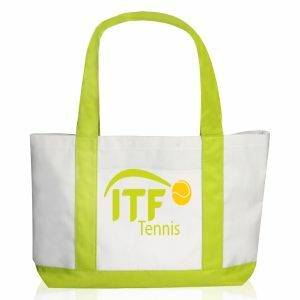 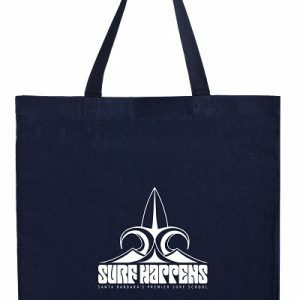 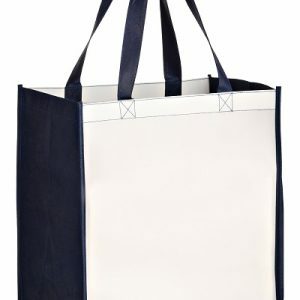 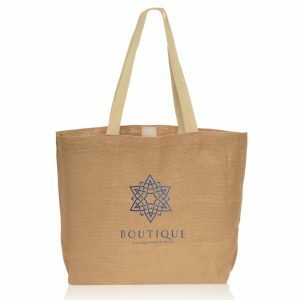 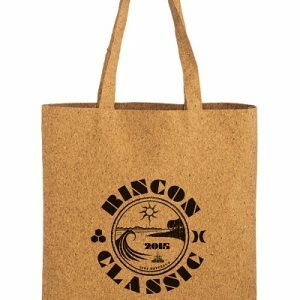 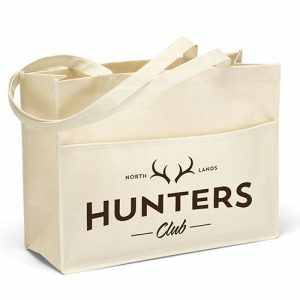 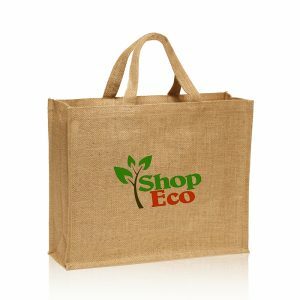 Eco friendly bags are the new way to promote your business. 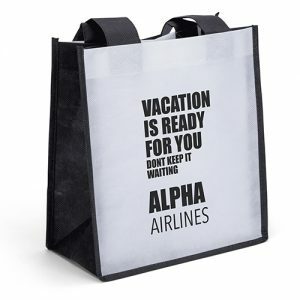 In addition to that, keeping your advertising expenses low and being able to stay within budget every single time. 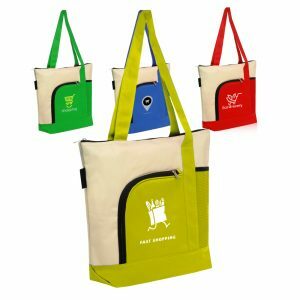 Perhaps your company has an important trade show approaching and your staff has a meeting to decide what type of way to promote your brand and your company. 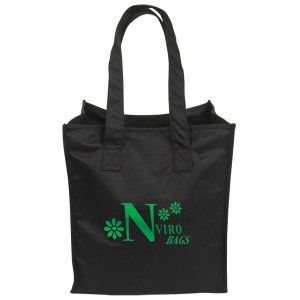 You could be the hit of the meeting when you present your idea for reusable bags. 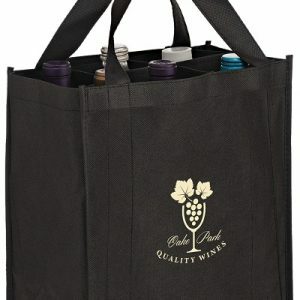 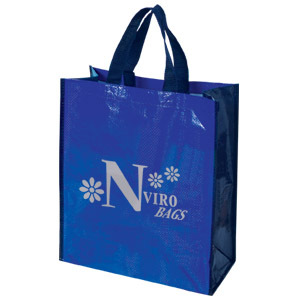 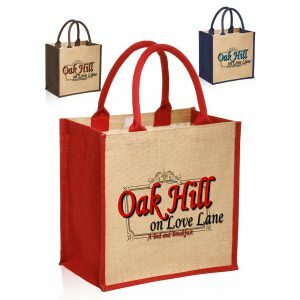 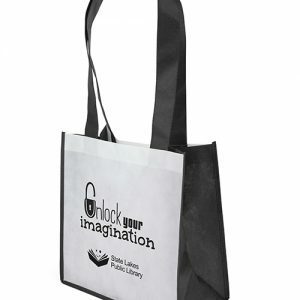 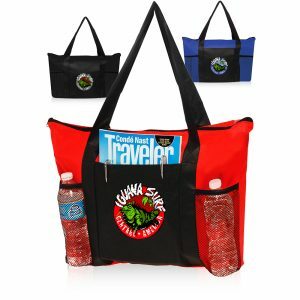 Take a look at our eco friendly bags at Bag Promos Direct and Custom Green Promos. 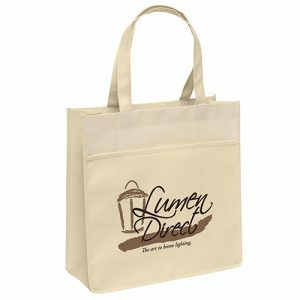 Not only are they affordable, but they are a great way to promote your logo. 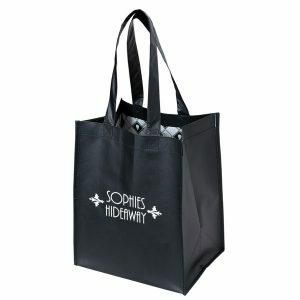 In fact, this will occur even after the show is over. 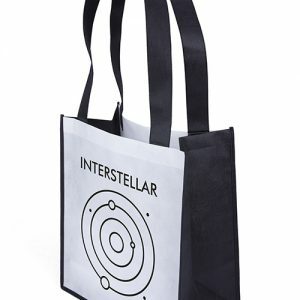 People who receive these eco friendly bags will take them shopping with them. 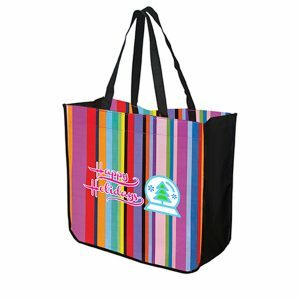 Your logo will be seen by everyone. 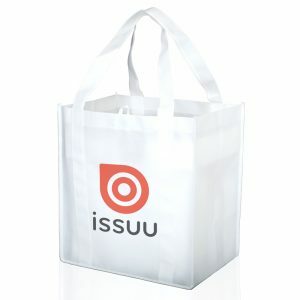 It’s as if you have a walking billboard on the streets and at supermarkets. 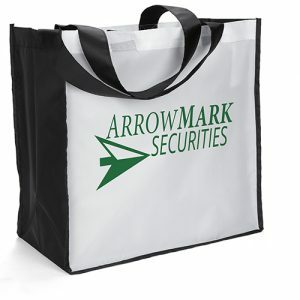 Talk about an effective and efficient way to advertise for your company even long after the tradeshow has concluded. 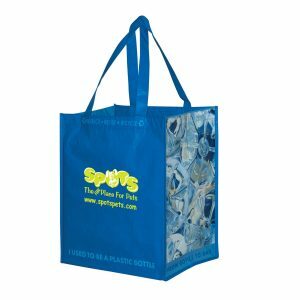 Reusable bags are here for many reasons. 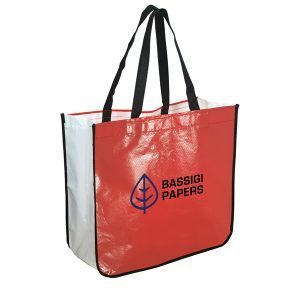 The most important one is to preserve the environment. 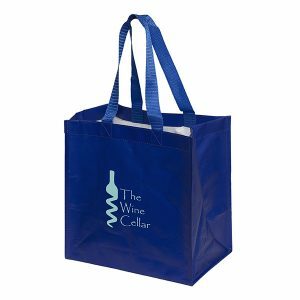 With that being said, why not utilize them and allow your company to benefit from how practical and transportable they can be. 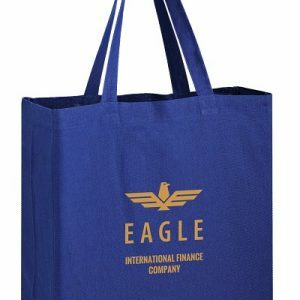 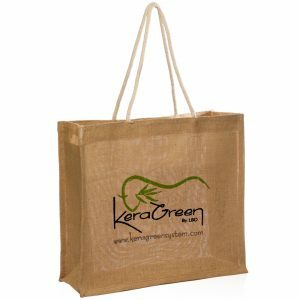 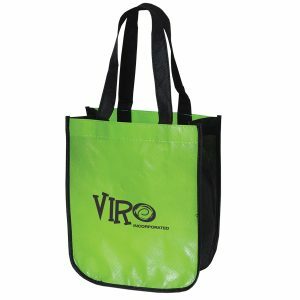 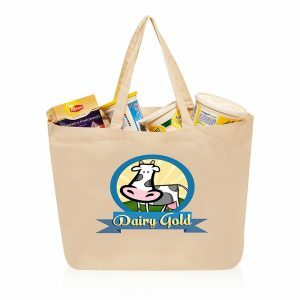 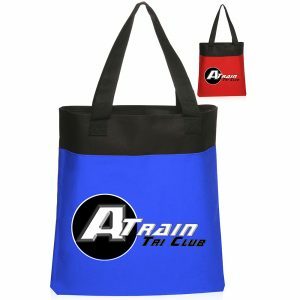 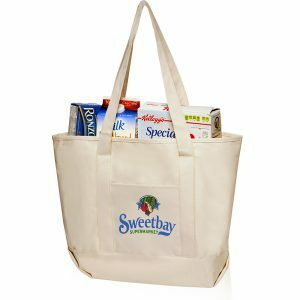 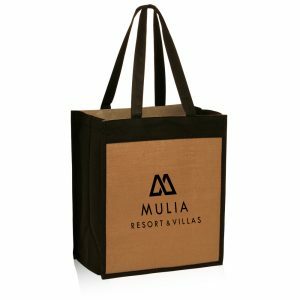 Give your next promotional campaign a serious boost next time and use eco friendly bags as your main attraction to promote your brand.